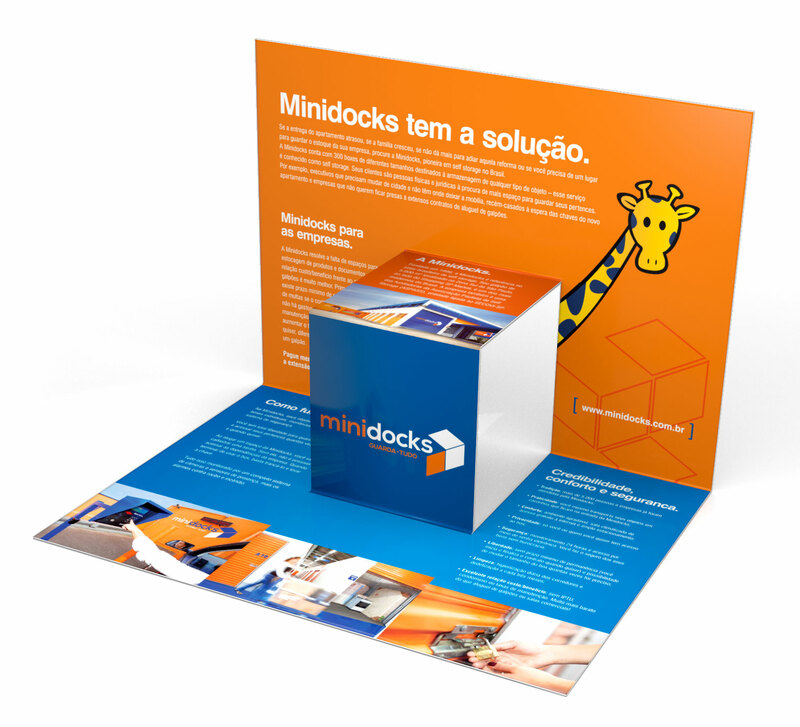 Minidocks Guarda Tudo is a company that rents small depots (boxes) for storage of a wide variety of products. Selfstorage means only the renter has access to the rented space. 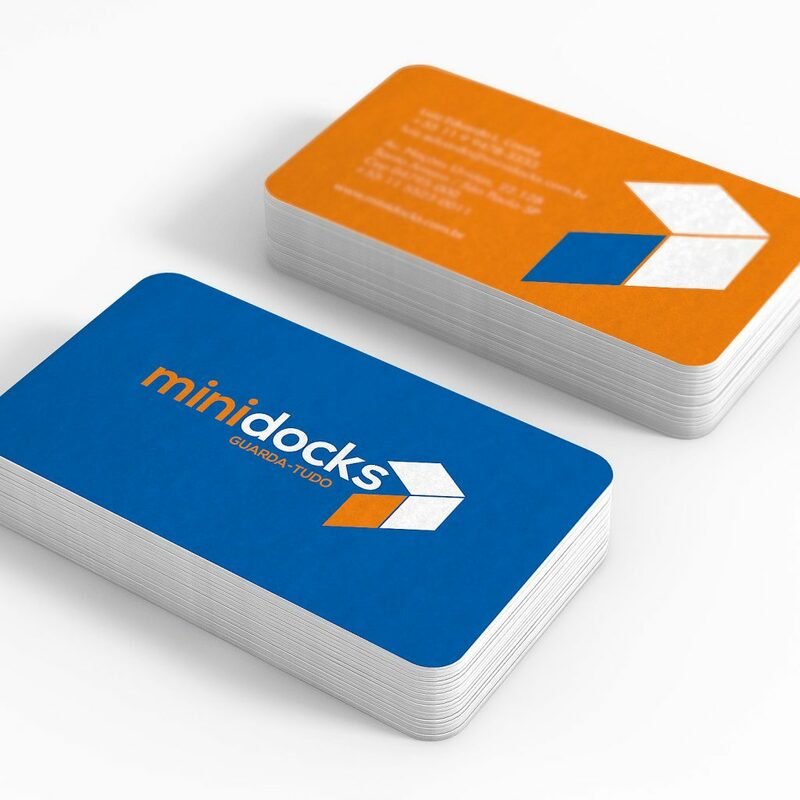 We started the challenge of repositioning Minidocks studying competitors. We realized the business segment was growing significantly in large urban centres, as São Paulo. So we needed to highlight Minidocks among main competitors. We needed to build costumer loyalty and win over new ones. 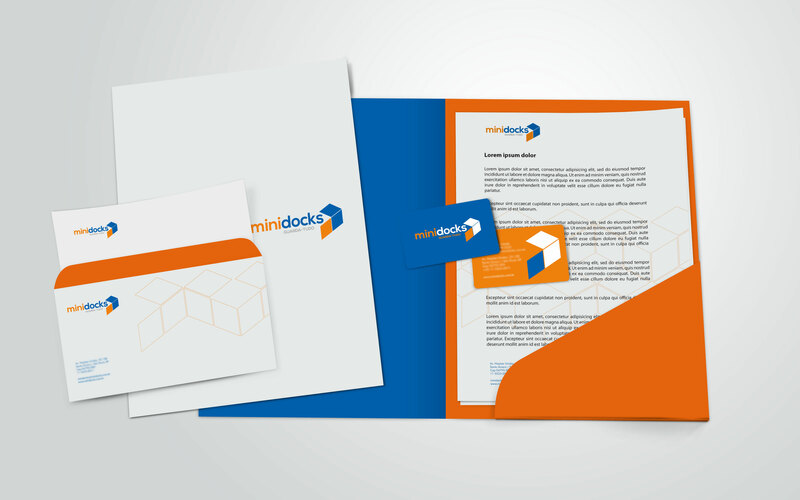 After analysis of influential factors, we created the new visual identity for Minidocks. 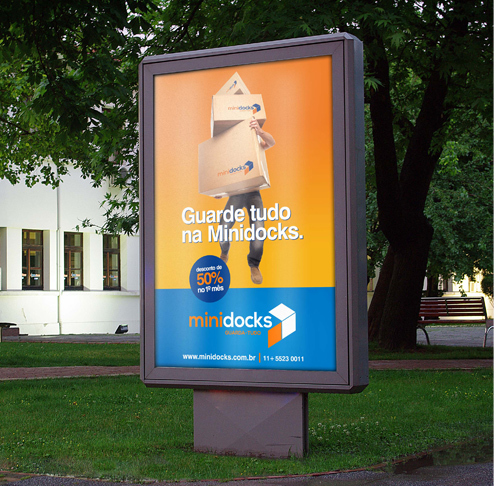 The new logotype displays the word Minidocks entering a box, giving a hint of the company´s business. 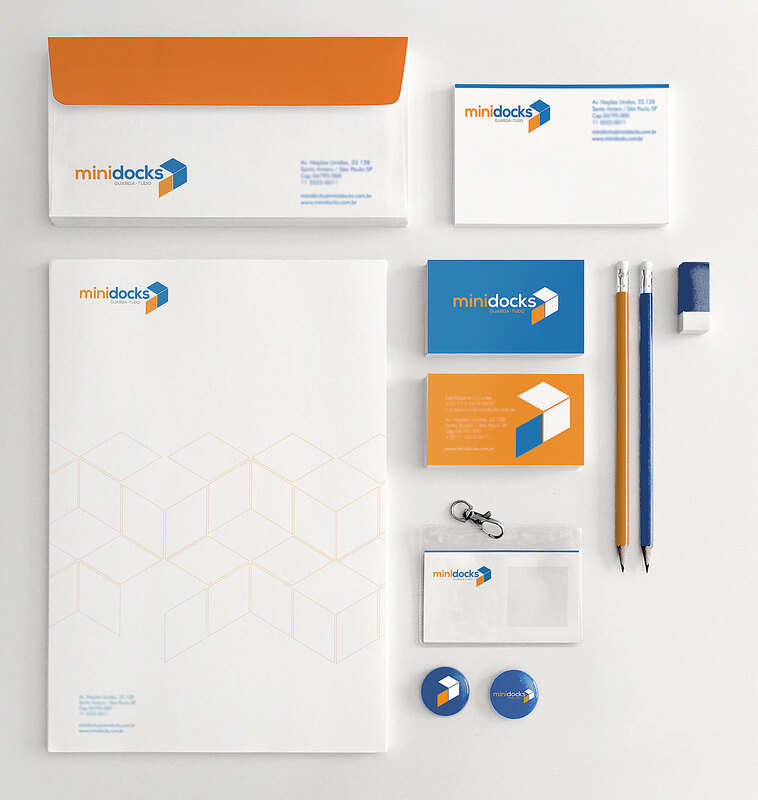 The logo was applied on stationery, uniforms, building front, reception area, signage of internal and external installations. 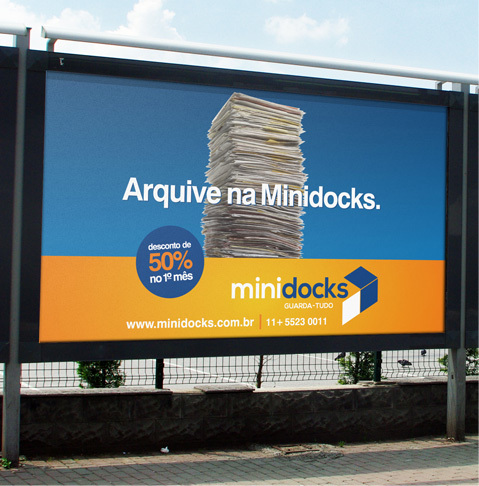 The brand repositioning strengthened the credibility of Minidock´s , one of the first selfstorage companies in Brazil. Lastly, communication and promotion campaigns were created to publicize the company in an unusual way.